At faster running speeds during heel strike running, impact transients increase and are poorly absorbed by the heel pad, even in a cushioned heeled running shoe. As a consequence, a heel strike runner becomes more vulnerable to a shin fracture. 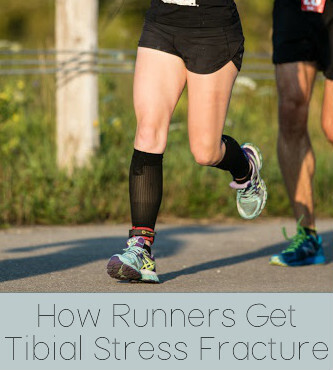 Here are the 2 main factors that cause stress fractures of the tibia in runners who heel strike. To quantify ground reaction forces in heel strike running, researchers measure tibial peak acceleration and loading rates. 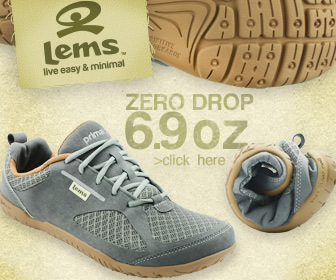 The human heel pad contains a venous plexus which acts as a shock absorber. 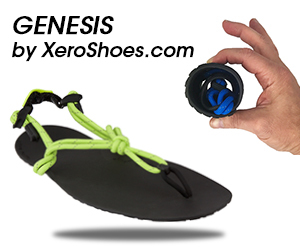 The venous plexus effectively absorbs impact at walking speeds, but quickly deforms when running on the heels. 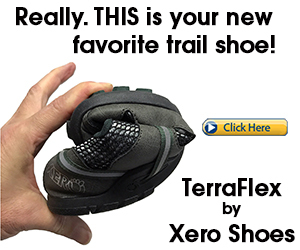 The scientists concluded that the shock absorbing properties of the heel pad works best when walking, but not for heel strike running. Other work has found that the human heel pad operates close to its pain threshold at fast walking speeds while barefoot, which is why when running, barefoot runners prefer a forefoot strike. Many researchers believe that forefoot running is encouraging to use as a preventive strategy for lower leg stress fractures because it eliminates the peak ground reaction at touchdown. 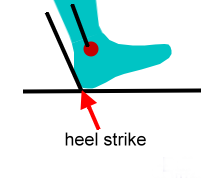 Heel Strike – What causes a runner to land on the heels. Runners Knee – Heel strikers are more prone to knee pain than forefoot strikers. Lower Back Pain – The forces of heel strike running may alter lower back position. Avoid Heel Strike – Tips on how NOT to heel strike while running. Friesenbichler, B. (2011). Tissue vibration in prolong running. J Biomech, 2011; 44(1):116-20. Wiejers, RE. (2005). The dampening properties of the venus plexus of the heel region of the foot simulated at heel strike. J Biomech, 2005;38(12):2423-30.